It was the best of times: The FTC called Herbalife a pyramid scheme without actually using those words. The Herbalife movie. Burritos. Fancy new Hell’s Kitchen digs. 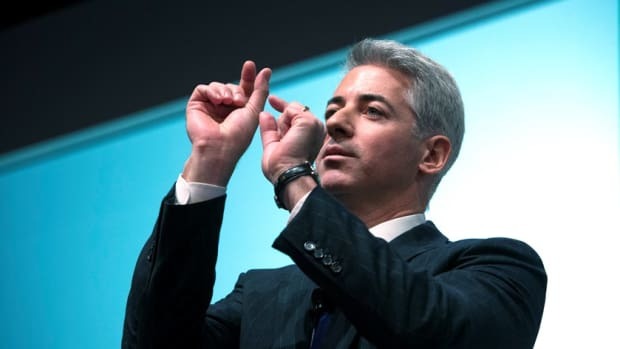 But mostly, for Bill Ackman, Pershing Square Asset Management and its investors, it was the worst of times: The FTC called Herbalife a pyramid scheme without actually using those words. 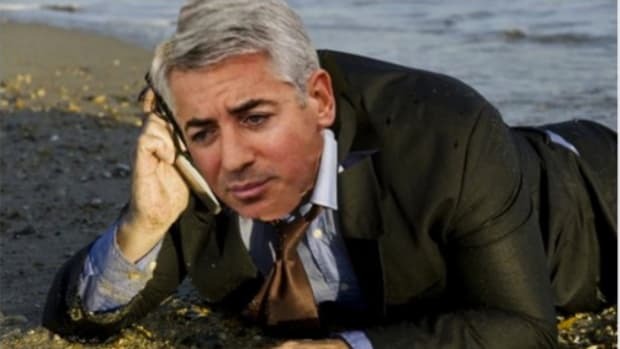 Valeant. Swingeing losses (mostly Valeant-related). Valeant. Having to skip the Sohn Conference (because of Valeant). Valeant. Charlie Munger throwing shade (about Valeant). 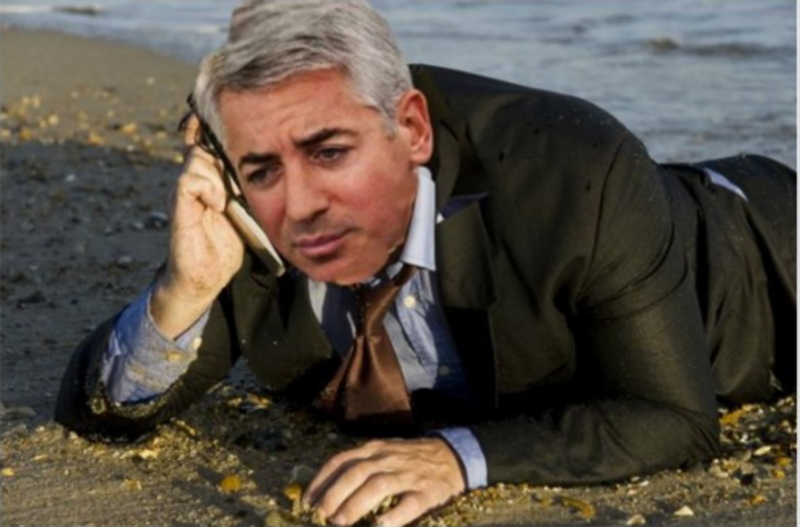 Valeant. The on-and-off friendship with Carl Icahn going decidedly off once again. Valeant. Divorce. Valeant. Valeant. 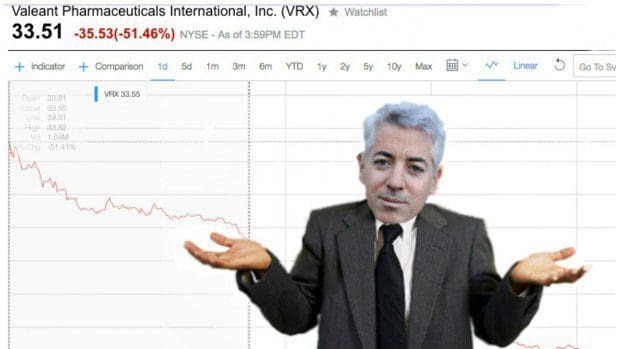 Valeant. 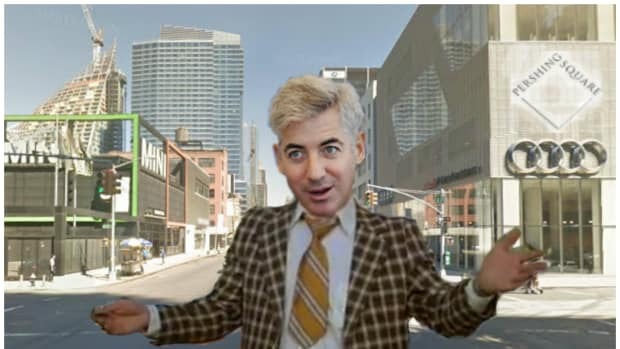 For those of us not named Bill Ackman or investing with him (especially C. Icahn, J. Hempton and J. McEnroe), however, they were mostly just entertaining times. Best of luck in ’17, Bill.